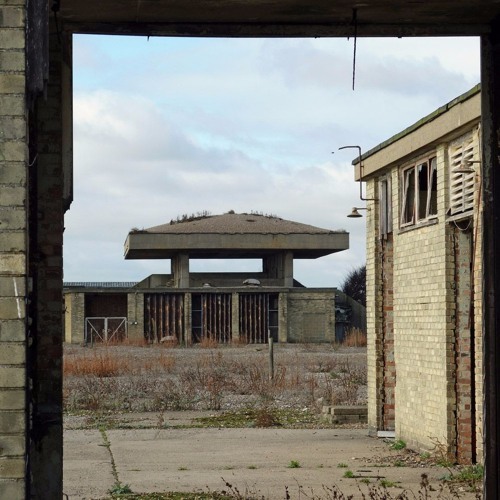 Orford Ness is a long, shingly spit of land off the Suffolk coast. Part of it was formerly used for nuclear weapons research, but now only rutted roads and crumbling bunkers remain. A quick recording made of the wind passing around railings on an observation platform. 2 x Shure WL-183 mics and Olympus LS-14 recorder. Many thanks to Kate Romano and Iain Chambers. Ha - was there myself recently. I think the wind was too strong to notice the sound! Wish I were listening in person today. Thanks for sharing.